Brett established Anthony and Associates in 2006 after working several years at one of Perth's largest design and drafting companies. 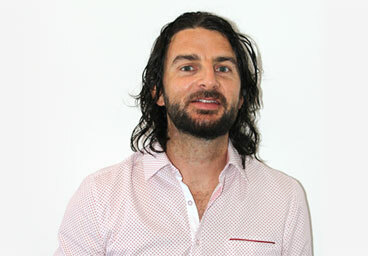 He has completed a Bachelor of Architecture of UWA in 2004. He has also completed a Bachelor of Visual Arts at Edith Cowan . Brett is specifically interest in producing creative designs which are cost effective and have a strong attention to solar design principles. 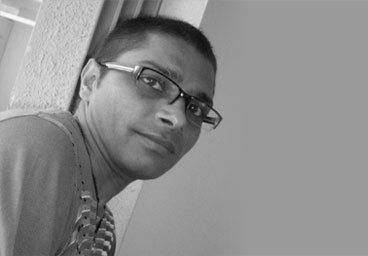 Piyush has a diploma a Diploma Degree in 3D Animation from Media Design School, Auckland (New Zealand), where he specialized in Animation. He also has a Bachelor’s Degree in Instrumentation and Control and a Post Graduate Degree in Computer Application. He has worked as an Junior Animator With Deep Animation, New Zealand, and also has an experience of in Teaching Graphics, Web and Animation software’s in one of the leading Institutes (Arena Animation). Particularly Interested in Sketching, creating 3D models and craft work. Fluency in languages such as English / Hindi / Gujarati.